Your Lift Pass is the essential item that everyone needs to get up onto the slopes, it can also be the most expensive purchase. We aim to save you money and time with our Lift Pass bundle special offers. 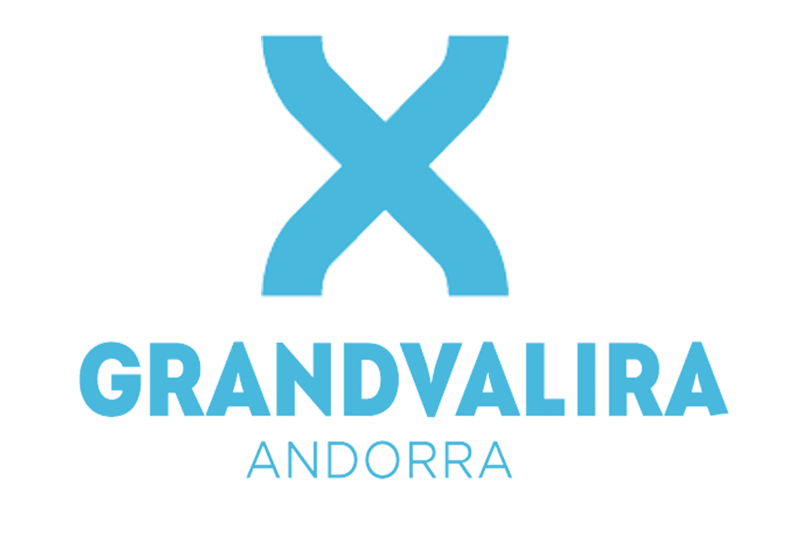 Full Area – Grandvalira Lift Pass, you’ll have unlimited access to southern Europe’s largest skiable area. Enjoy the 210 km of slopes. 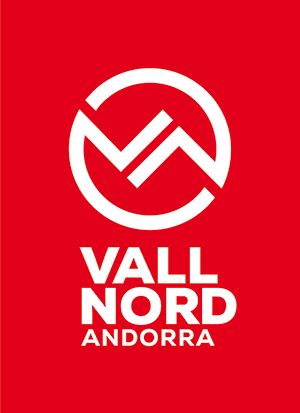 Vallnord is made up of three areas: Pal, Arinsal (connected by a gondola) and Ordino-Arcalis which remains a separate centre. Whatever your level of ski or snowboard, from total beginner to seasoned expert, we can take care of your equipment needs for your holiday. We work in partnership with a range of ski and snowboard hire shops across Andorra to offer a conveniently located shop close to your accommodation. Ski hire shops we use? Andorra’s ski and snowboard schools are world renowned for their excellent level of instruction at all levels and fast progression for learners. Group lesson available to book online. Private Lessons - We can pre book these for you, just contact us via email to help@andorratravelservice.com – just let us know the resort, preferred dates, how many days, if you prefer am or pm, and whether you would like 2 or 3 hour durations, and we will send you the pricing to review and book. Soldeu and El Tarter have award winning native English speaking teams of instructors that provide first class group and private lessons. Our learn to Ski/Board and Improver Full Ski Pack Super Deals include lessons with Grandvalira & Vallnord - and offer some of the best savings on our packages. Group Lessons are a fun, friendly and great social way to learn or improve during your holiday. Arinsal has award winning native English speaking teams of instructors that provide first class group and private lessons. Check Out our Upgrades Tab to upgrade your Special Offers. We work very hard to get you the best deals for all elements of your Andorra Ski Holiday from Accommodation to Lift Passes and Equipment Hire and we make our prices competitive as possible and judging by customer feedback we get it right most of the time. If you do find a price on a competitor’s website that is cheaper than ours for any element of your holiday (excluding Flights) then please email that quote or website link to us at help@andorratravelservice.com and we will do our best to beat it, no guarantees but sometimes a bit of human intervention is a good thing.